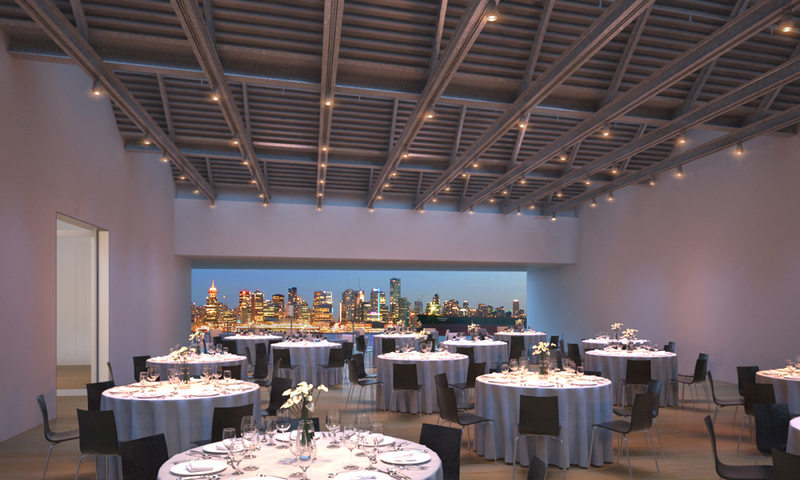 Host your next event in the city’s most exceptional new venue space. 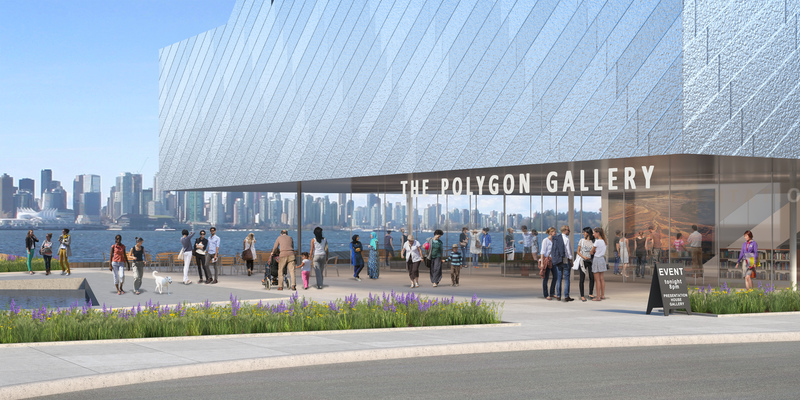 Located in the heart of the revitalized Lower Lonsdale area on Vancouver’s North Shore, The Polygon Gallery is a spectacular event venue with city skyline views and a clean, contemporary design. 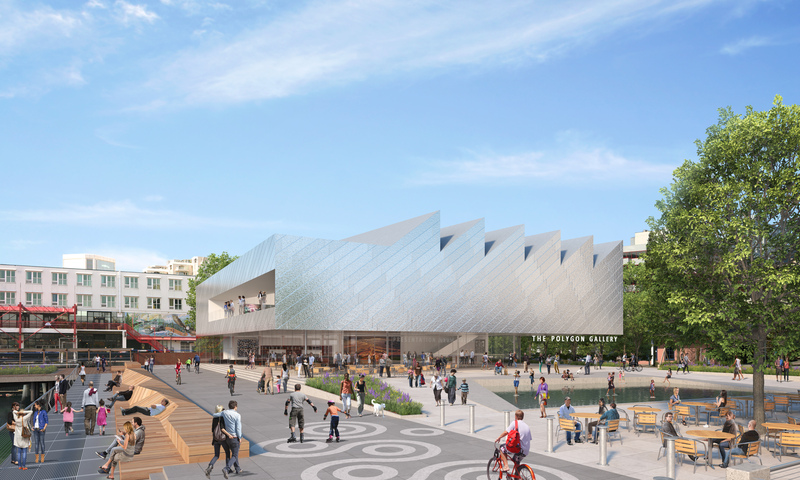 Minutes from downtown Vancouver, this unparalleled space can accommodate groups from 20 to 280 for seated dinners, and is able to welcome up to 600 guests throughout the building for stand-up receptions. 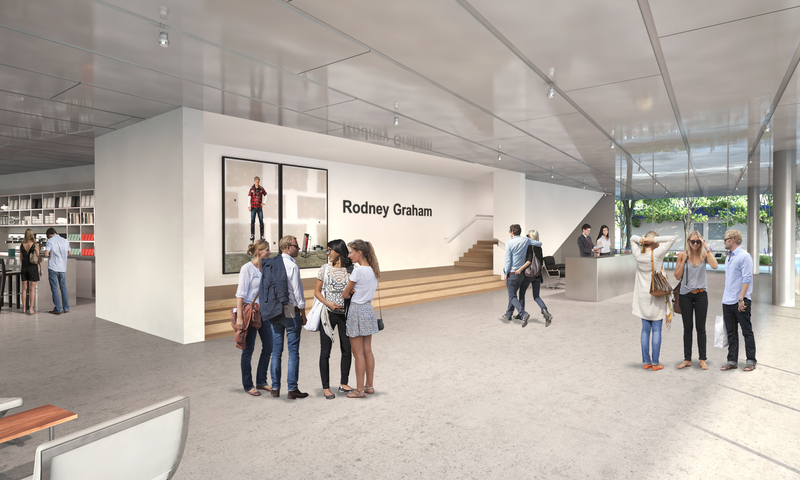 Rental of The Polygon Gallery is a privilege of Gallery Membership, at both the Individual and Corporate membership levels. 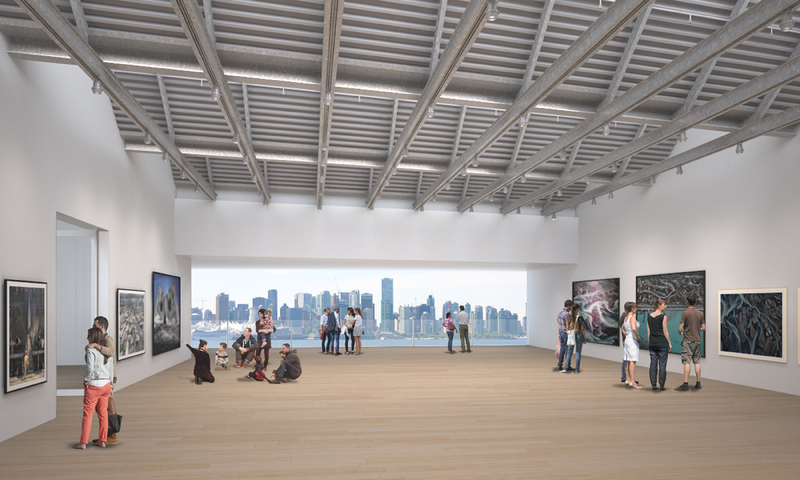 Membership and venue rental revenues directly fund the Gallery’s groundbreaking exhibitions and programs.